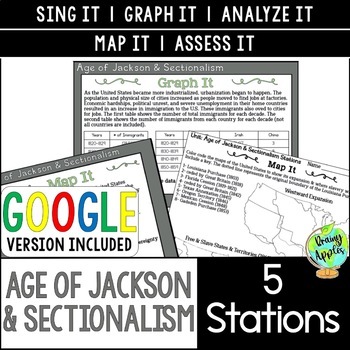 This resource includes 5 stations that will enhance any Age of Jackson & Sectionalism unit. It is aligned to my Age of Jackson & Sectionalism unit bundle. 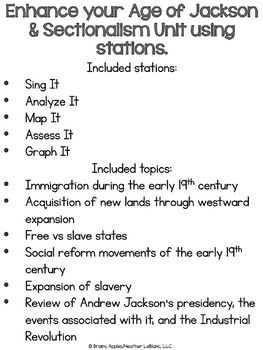 Each of the stations focuses on one aspect of the early US history era. 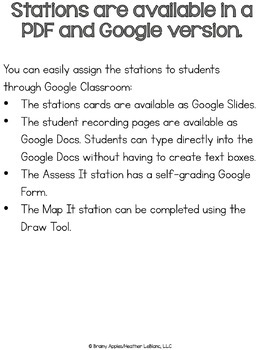 These engaging stations offer true student led learning opportunities. Want to try a FREE stations pack? You can download my free Reconstruction Era stations to get a closer look! Looking for something more comprehensive? Check out my Age of Jackson & Sectionalism curriculum unit. THIS RESOURCE IS INCLUDED IN THIS CURRICULUM PACK.